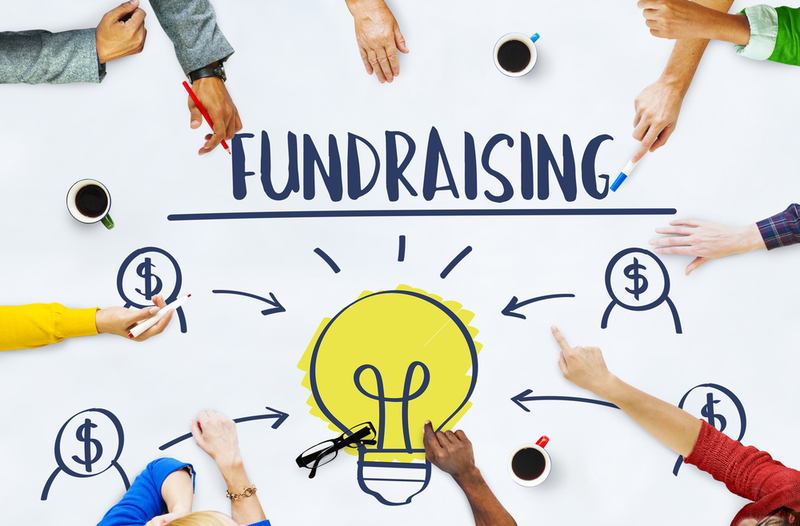 Are you struggling to get others to share your enthusiasm for your fundraising efforts? Are you getting resistance within your community as they’re asked to put their hands in their pockets “yet again”? Do you feel your efforts go unrecognised and unappreciated? Then perhaps it’s time to do a little marketing. I know, there’s already so much to do with no help, so how can I possibly expect to add another thing to your list? The thing is, this may be one of those 10% effort – 90% results things. Think about the last charitable marketing campaign you saw. Did it appeal to you emotionally? Did you feel you would be making a worthwhile contribution? Did you feel guilty to say no? The response to being asked to contribute to community fundraising is no different. You have to help people understand why they are needed and how they have helped to be successful. Make sure people know what you are trying to achieve and make it as tangible as possible. Photos of torn home readers you want to replace. Pictures of teachers and children standing in the rain waiting for the bus with no shelter. A chart tracking funds received compared to your goal. Get creative. Use all your communication channels to their fullest, not just the week before an event. Facebook, newsletter, assemblies, etc. all must work consistently to share the message of your purpose. And not just what you want them to do, or what time it is (although these are important) but find ways to engage with them the difference they will be making through their participation. When the fundraiser is over don’t go into radio silence. Share the good news. Show them the difference it’s made. And celebrate their efforts. Do this throughout the year as each project is implemented in your community. Don’t be afraid to tell the story of the committee members either. Show pictures of your fun planning meetings over cake and coffee (or cheese and bubbles). Show them sticking labels on the 300th jar for the fete stalls. Share the camaraderie and the hard work. And please share your stories with us too. We love nothing more than seeing how we can help a community grow and celebrate together. If you want any other fundraising tips please do not hesitate to call 1300 CAMELOT.